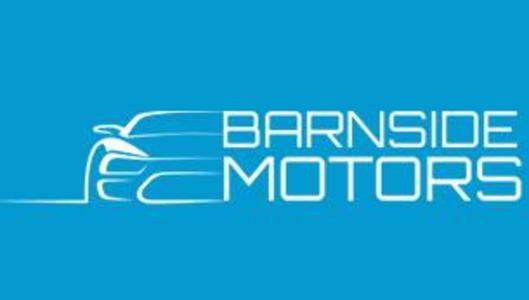 Welcome to Barnside Motors. 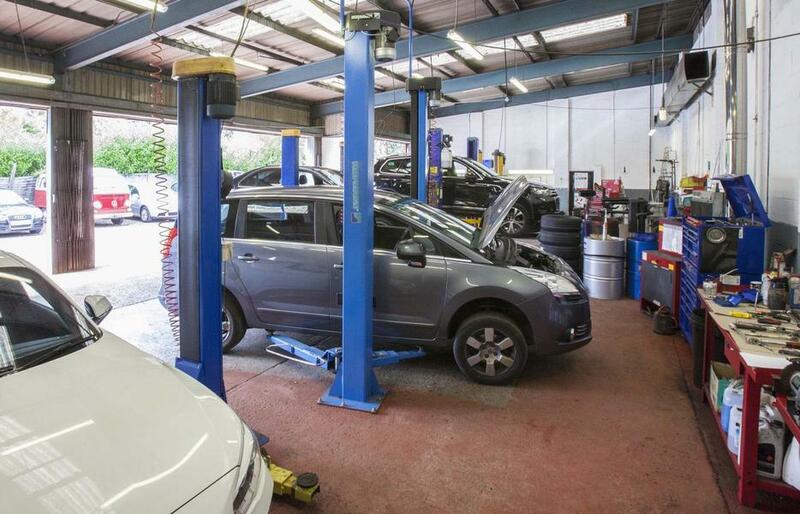 We are a garage based near Maidenhead and Slough providing large workshop, MOT and car sales facilities. We offer free collection and delivery. We are a 6 ramp workshop, servicing more than 2000 cars and MOT 2500 cars every year. 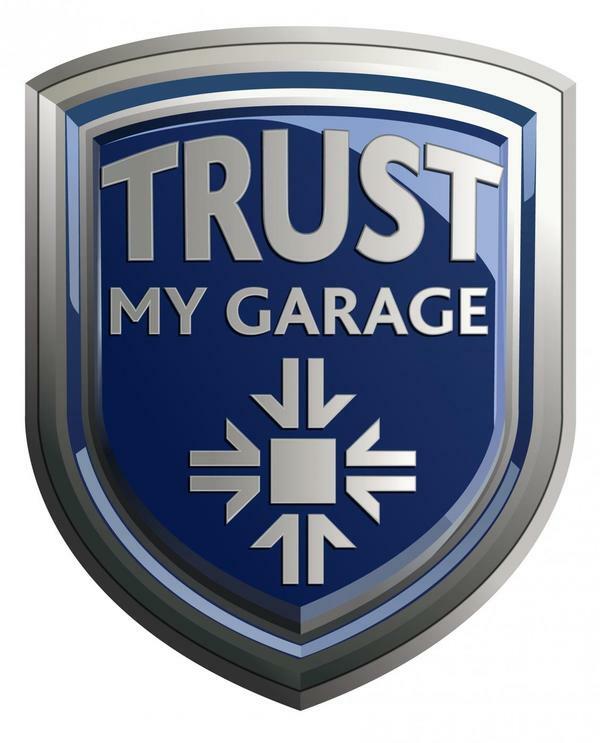 We are RMI approved and an RAC approved garage for car sales, we are part of the Trading Standards approved code of businesses and we are also a Black Circles Premier garage. We are an authorised agent for Forte and specialists in Diesel Particulate Filter/EGR/Diesel system cleaning. We use the latest Bosch and SnapOn diagnostic equipment. 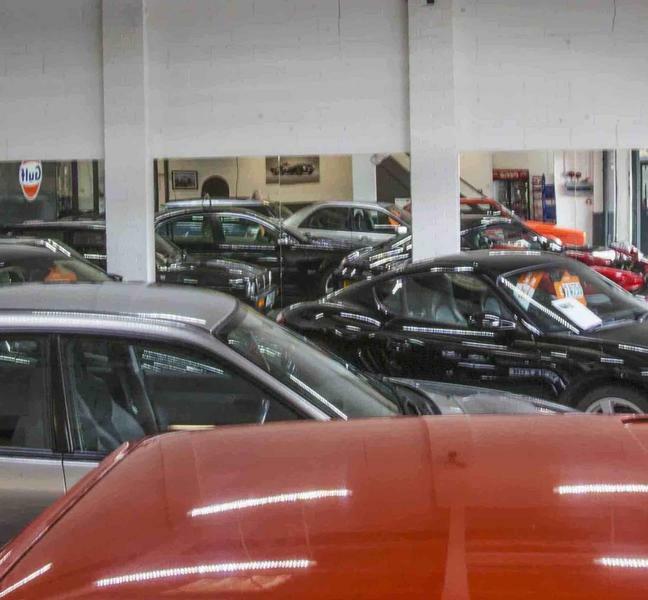 We have 61 5star reviews on Google and average 5stars across Good Garage Scheme, Black Circles, RAC, WhoCanFixMyCar, Autotrader and all our social media.